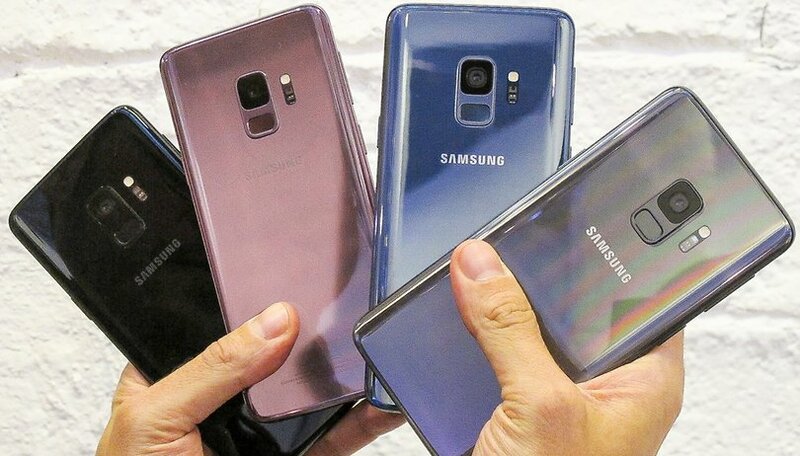 At MWC, we had the opportunity to get a hands-on review of the most highlighted devices for the first half of this year. Including Sony's Xperia devices, Nokia's retro classic the 8110, and of course, Samsung's latest flagships, the S9 and S9+. But we want to know, which caught your attention this year? Samsung's appearance brought a familiar looking Galaxy S9, which continued the design of the S8, which isn't necessarily a bad thing as the predecessor is still a very attractive phone. What's different are the features: the new variable aperture dual-camera, and its own version of Animoji. Competing with market leader Samsung, was Nokia, who presented no less than 5 devices, including its flagship the Nokia 8 Sirocco, the budget Nokia 1, and the revival of the classic 8110 banana (or matrix) phone. Also, Sony brought some great devices to the table with the Xperia XZ2 and XZ2 compact. From the smaller players in the smartphone market, there were some innovations too, such as ZTE with its dual screen, and DOOGEE V with the first in-display fingerprint sensor. Which device impressed you the most? Have you already preordered the S9 or S9+? Which smartphone impressed you the most at MWC? Now, phones come with higher and higher price and bring us what they call "Exciting new design/features". Galaxy S8 Active I never buy a phone when it first comes out I always wait a at least a year , I bought the GS8 Active because I hate curved displays . Nothing presented at mwc really truly excited me. And the high prices are still keeping me away. Thanks for keeping it real, Dean! I feel the same. Despite all the hype, the S9 fell flat for me, which I wasn't expecting. The rumors about the Galaxy X are way more exciting than what was presented at MWC this year. Nowadays it takes way more than iterative innovations to wow consumers. First I pre-ordered, then I cancelled! Yikes, I'm like an old women. Still on the fence. My s8+ works great, but I'll be damned I can't make-up my mind. Fickle, probably, confused yes. Oh well, maybe see what I mean! We'll be doing a full comparison of the S8+ and S9+ once we get the new model in the office for an in-depth review. Stay tuned, David!